No need to wear yourself out hitting ground balls and fly balls to your team. 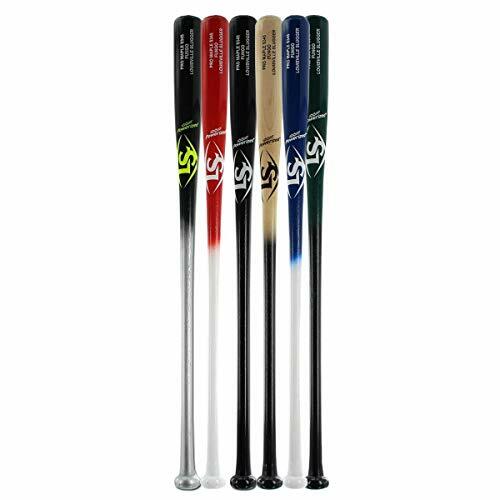 Louisville Slugger fungo bats are specifically designed for coaches to easily hit ground balls and fly balls for infield or outfield practice. The unique shape and end-weight design of Slugger fungo bats make them lightweight and extremely easy to swing without wearing out your arms, delivering extra distance even with easy swings. Northern white ash material is strong and flexible. Lightweight design and natural wood finish. .. Professional grade maple... 7/8" handle, 37" length... Cupped end. .. The SKLZ Quick Stick Speed Training Bat is a must have instrument for baseball and softball players of any age. Improve your skillset with more repetitions and less muscle fatigue. 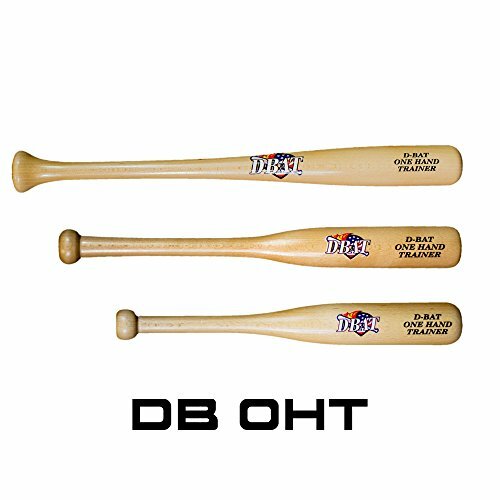 Our lightweight, narrow diameter training bat encourages better hand-eye coordination meaning better results and higher batting averages. Increase rotation speed and hand speed training, or use for pre-game warm ups. Build your muscle memory with this essential training tool. Made with durable aluminum, and an improved grip, you ll be sure to see results. Whether you re shopping for your youth athlete or elite player, you ll be happy with this addition to your sports equipment collection. BETTER HAND EYE COORDINATION. Build visual acuity and hand-eye coordination with the Quick Stick underload training bat. 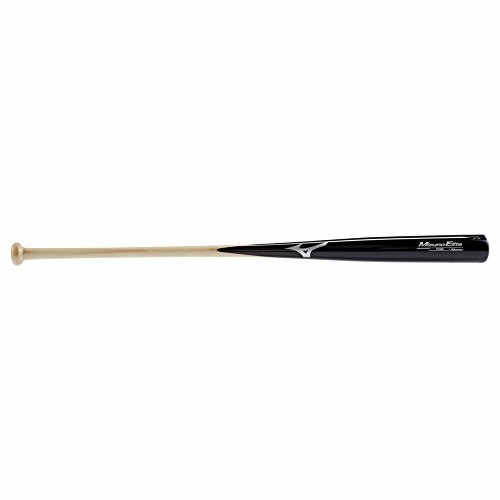 This bat encourages batters to focus intently with the narrow-diameter barrel for small ball training. Weighing only 12 oz. and is 30" in length, it's the perfect batting tool. LIGHTWEIGHT BAT. This lightweight bat means that you get more swings, and less fatigue. Focus on building better technique through repetition and muscle memory. DURABLE ALUMINUM DESIGN. 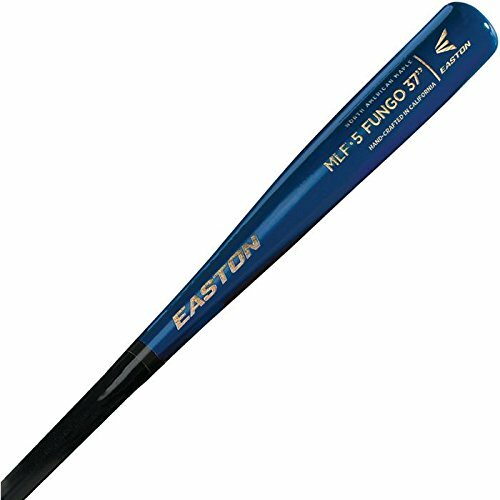 The durable aluminum and improved grip makes this an easy addition for any diamond athlete. Know you're investing in a quality product, so that you can make drastic improvements in your hitting skills. THE NEED FOR SPEED. The lightweight design makes for fast rotation speed and hand speed training. Perfect for practice or pre-game warm ups. INVEST IN YOUR TRAINING. SKLZ is dedicated to helping athletes of all levels reach their goals. No matter your sport--baseball, soccer, football, or basketball--the SKLZ Pro Training Utility Weights will help you reach peak performance. Markwort HQ4 Aluminum One hand 18" Training Bat is a great coaching aid for players to develop good hitting habits. Louisville Slugger's new Maple fungo bats are ideal for coaches who hit a lot of fly balls and ground balls for their team. Their endweight design and lighter weight mean you get more distance and speed with a lighter swing. Bat Specifications Wood: Maple Swing Weight: Endloaded Turning Model: S345 Sizes: 35"
No need to wear yourself out hitting ground balls and fly balls to your team. 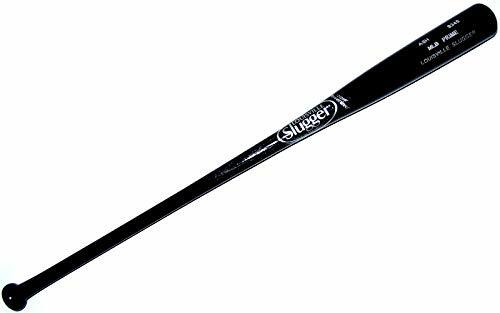 Louisville Slugger fungo bats are specifically designed for coaches to easily hit ground balls and fly balls for infield or outfield practice. The unique shape and end-weight design of Slugger fungo bats make them lightweight and extremely easy to swing without wearing out your arms, delivering extra distance even with easy swings. Northern white ash material is strong and flexible. Bat Specifications Wood: Northern White Ash Barrel: 2 1/4" Barrel Load: Endloaded Cupped: Yes Turn Model: S345 Warranty: Wood bats carry no warranty or guarantee Size: 36"
No need to wear yourself out hitting ground balls and fly balls to your team. 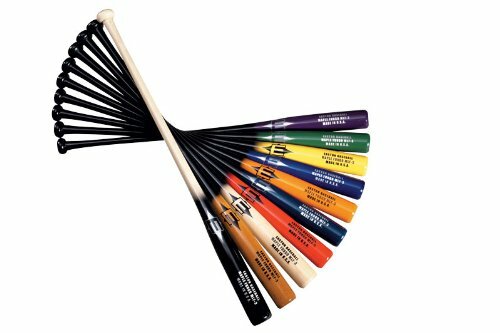 Louisville Slugger fungo bats are specifically designed for coaches to easily hit ground balls and fly balls for infield or outfield practice. The unique shape and end-weight design of Slugger fungo bats make them lightweight and extremely easy to swing without wearing out your arms, delivering extra distance even with easy swings. Northern white ash material is strong and flexible. 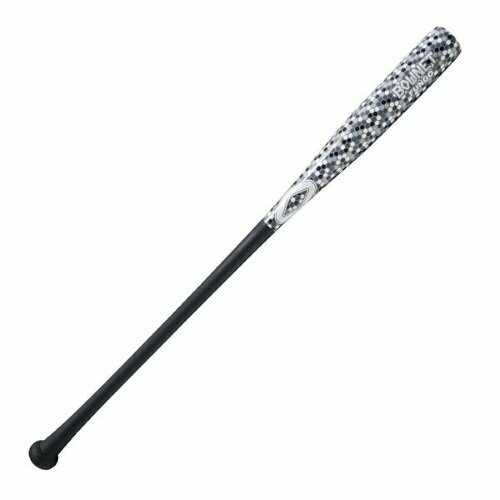 The Fungo Bat is lightweight, durable and sure to be a hit with players and coaches alike! Designed with a sleek finish that is pleasing to the eyes. Available in 18 different colors to match any team outfit! Available Lengths: 18", 20", 25"
Length: 30 Weight: 12 oz. 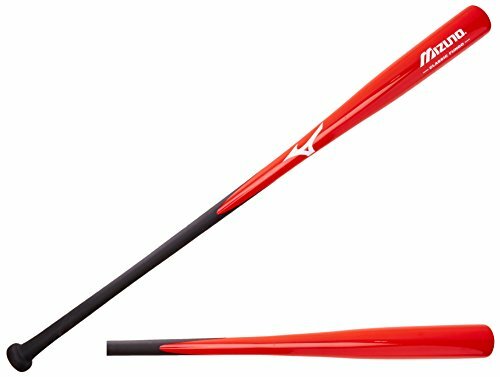 The Mizuno Classic Fungo bat is extremely lightweight, and provides the feel and durability that is required of a Fungo bat. 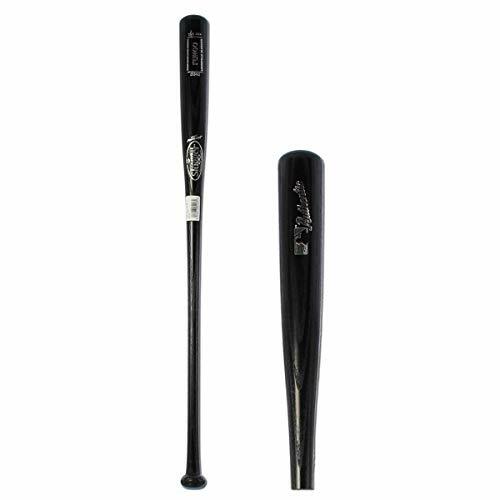 Mizuno Elite Infield Wood Fungo Bat, Black-Natural 35"
Made with Chinese whitewood- renowned for it's great feel, durability, and lightweight qualities. Designed specifically for infield work. Sanded handle used for better grip and great feel. 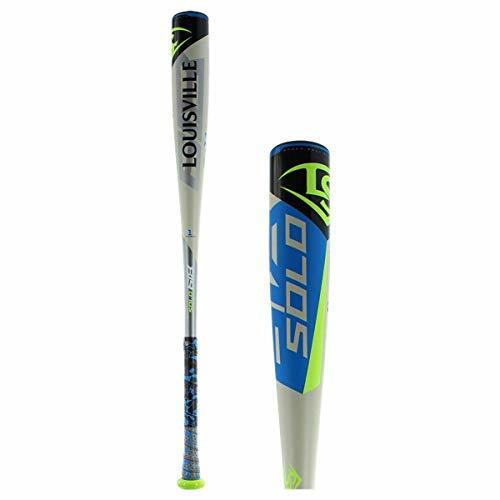 The new solo 618 (-11) 2 5/8 inch USA Baseball bat is designed for players looking to match the high heat with a little more speed of their own. Built with a 1-Piece SL Hyper alloy construction, the solo 618 delivers stiffer feel and maximum energy transfer on contact and the new speed ballistic end cap delivers maximum swing speed through the zone. Make every swing count and find your bat from the most trusted lineup in the game: Louisville Slugger. Professional inventory model not sold in retail stores. Hard to find. Approximate 2 1/4 Inch Barrel Diameter. 35 Inch Length. Ash Wood Construction. Balanced Swing Weight. Ideal for coaches infield or outfield practice.